Traditional Chalet in the Alps, Meribel, France. 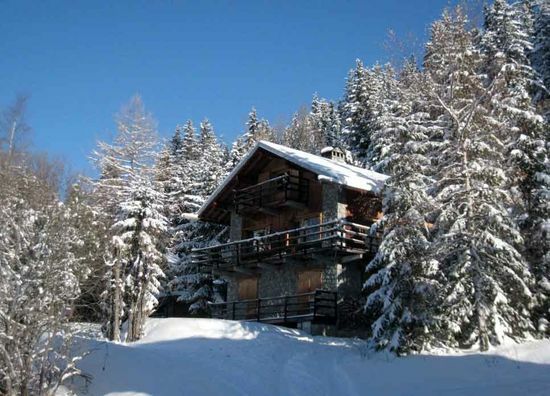 A ski in ski out chalet with a beautiful view over the mountains. Six bedrooms.